You might be looking for exactly this or you might be wondering why the heck I’ve decided to write a whole blog based on moss, but by the end of this I hope you’ll see why! 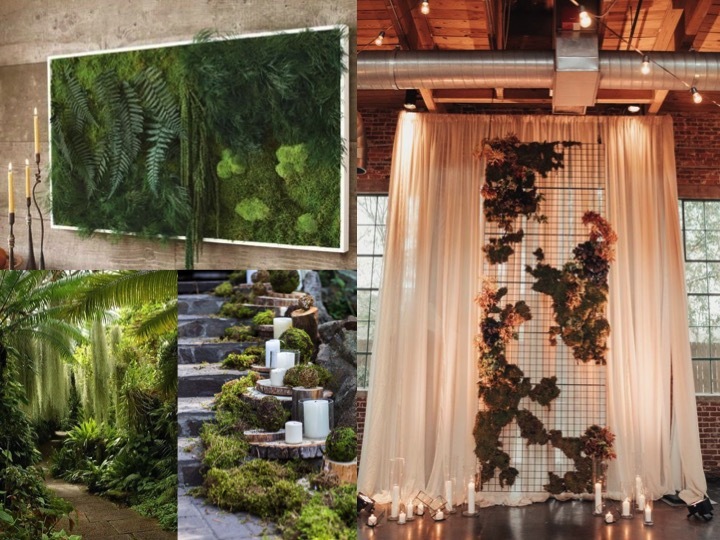 Whether you’re having an outdoor wedding, enchanted forest, beautiful barn or woodland or you’re going for an elegant indoor affair but want to bring some of the outdoors in in a unique and charming way, moss can be the perfect way to style your day! 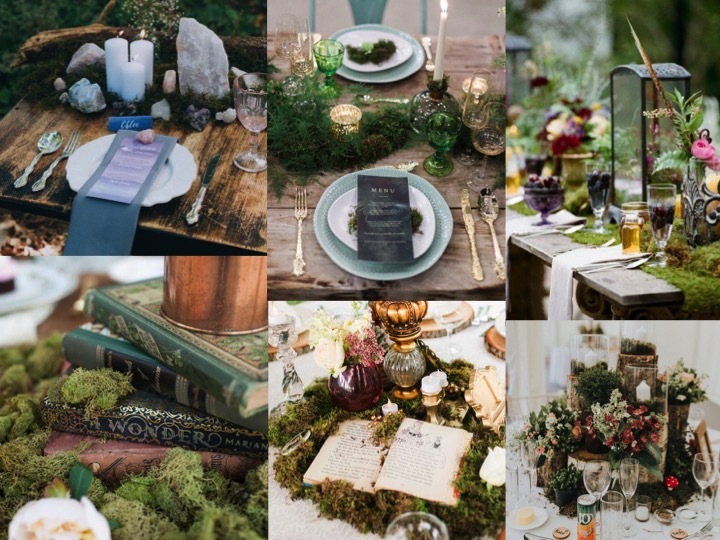 There are a few different ways that you can include moss as a detail in your wedding so I’ve put together a few mood boards to help you on your way, and as always – get in touch if you’ve got an questions or need a little help! You can incorporate moss in your table decoration for an earthy and natural aesthetic, for something a little more interesting and a softer texture than shrubbery. You can either use it as a runner if you have rectangular or square tables (like the top three images in this board) or you can create a more central focus on round tables (like the bottom three images) it all depends on how you are setting them up! Another way is to create a larger installation. You can do wall hangings, ceiling installations, stairway installations or hanging ceremony backdrops like this one on the right, which I love! 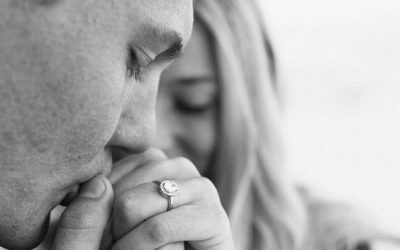 Depending on the layout of your venue and their decor, this can be a great way to incorporate nature in to your day. 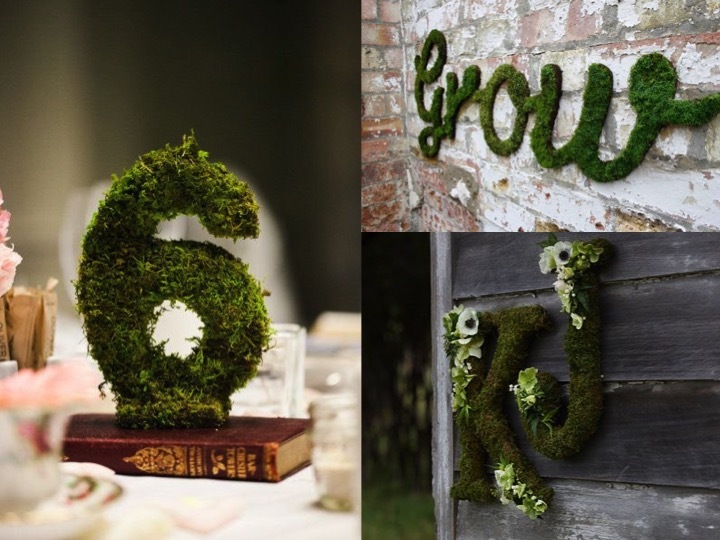 Moss covered lettering and numbers are a simple yet effective way to include some moss in your wedding decor. Whether it’s your table numbers, wedding hashtag, your names, initials or fun words, you can really bring them to life with moss! 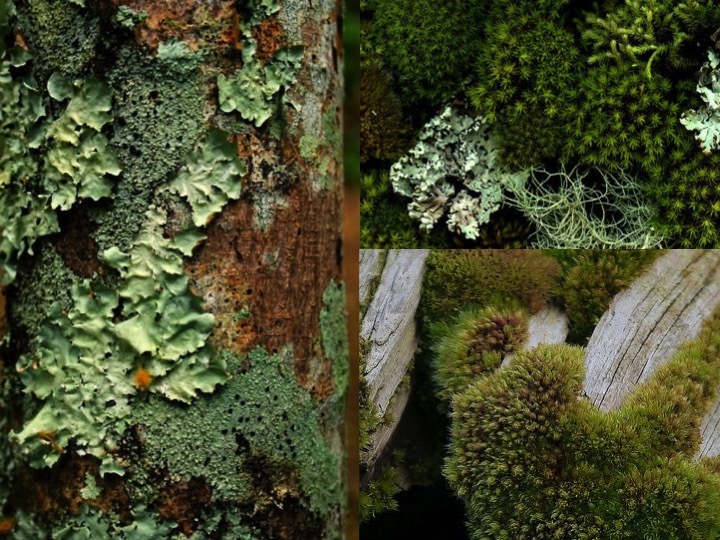 There are so many other ways in which you can include moss but here are just a few more! From candle beds to chandeliers, cake tables to ring boxes, the world is your oyster when it comes to moss! 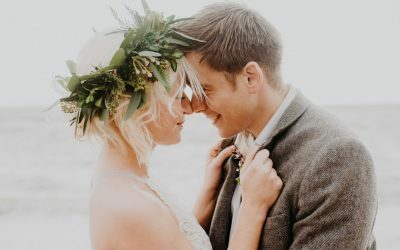 Not only is moss a pretty element to include, it is also a more unique greenery option and can be used to compliment other greenery and flowers that you are including. I’d love to see how you incorporate it in your day so let me know! I hope you feel moss-inspired and if you’d like to chat further, you know where I am!